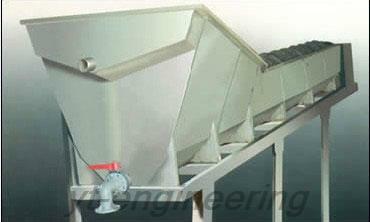 Spray dryer is a kind of device which is capable of simultaneously implementing drying and pelleting. 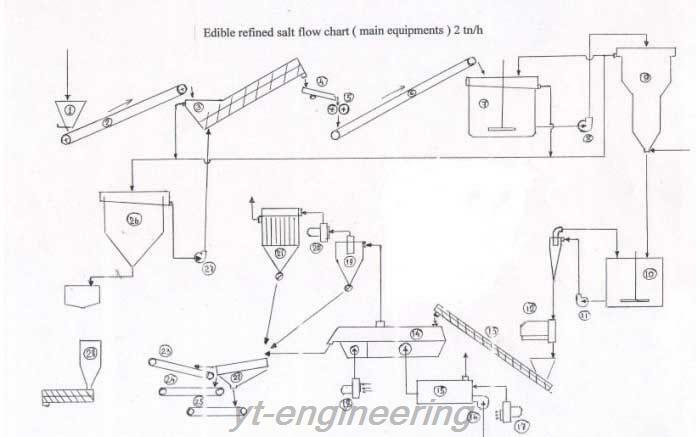 Edible salt drying is a typical example of the application of spray drying machine in condiment industry. Edible salt mainly includes: crude salt, refined salt and iodized salt. 1. Crude salt refers to the granules obtained from natural condition such as sea salt, mineral salt, well salt and lake salt. 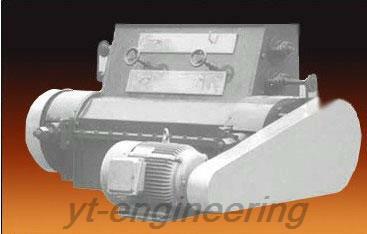 It features compact structure with 94% purity. This kind of salt is mainly used to pickle fish, meat and vegetables. 2. Refined salt is developed on the base of crude salt with brined purification, vacuum evaporation, dehydration and drying process. This kind of salt is white, powdery and sodium with chloride content up to 99.6%. 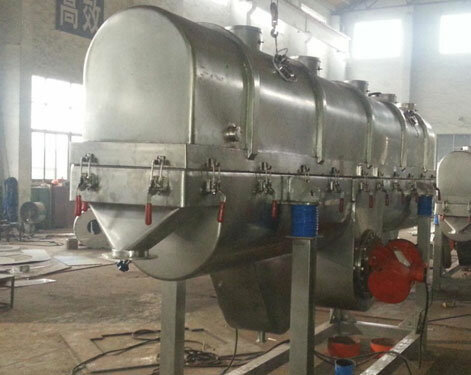 Spray dryer is widely used in refined salt production. 3. Iodized salt comes from refined salt added with a certain percentage of monoiodide and stabilizer. This is the most effective, scientific, simple and economical way to prevent iodine deficiency. 1. 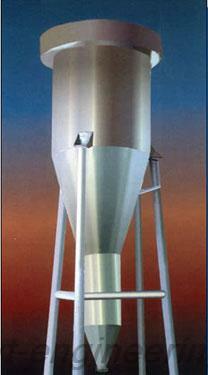 The uniquely designed screen of spray dryer well maintains the outer shape of refined salts, thus the grain abrasion is small. 2. The finished salt granules have no agglomeration phenomenon. 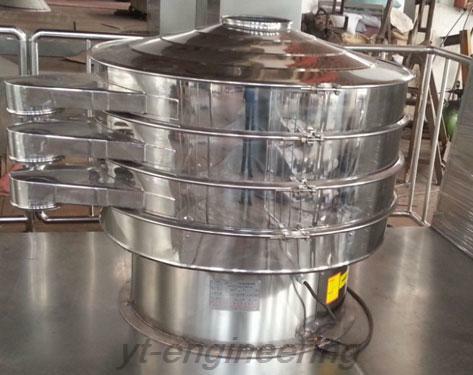 Yutong Drying Equipment Co., Ltd. is a professional spray dryer manufacturer and supplier in China. We carry out ISO9001 quality management system in order to ensure the quality of spray drying machines. With rapid development, we have already accumulated abundant capital and technology strength. Spray dryers are exported to America, Britain, Germany, Cyprus, Turkey, Greece, Ukraine, Malaysia, India, Vietnam, Thailand, Bangladesh, Singapore, Taiwan, Nigeria and Mexico.